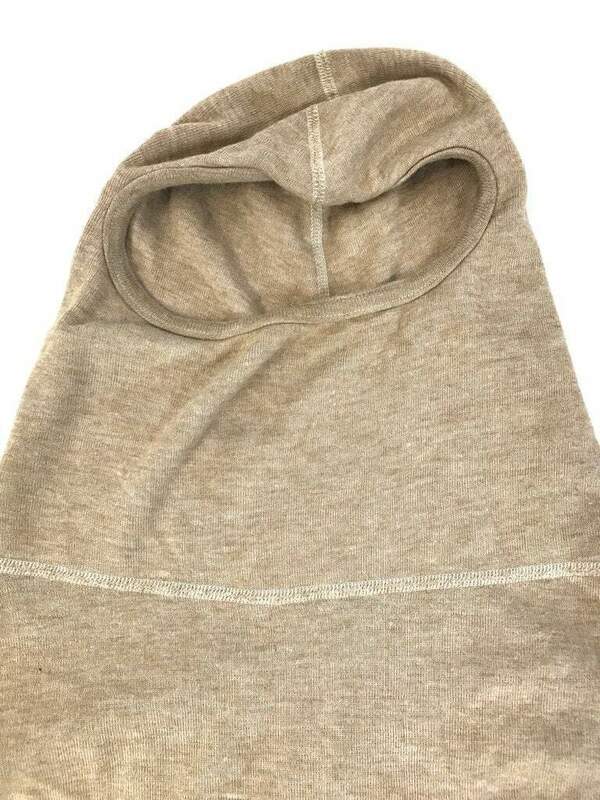 Stay safe with the Army issue flame resistant anti-flash hood. 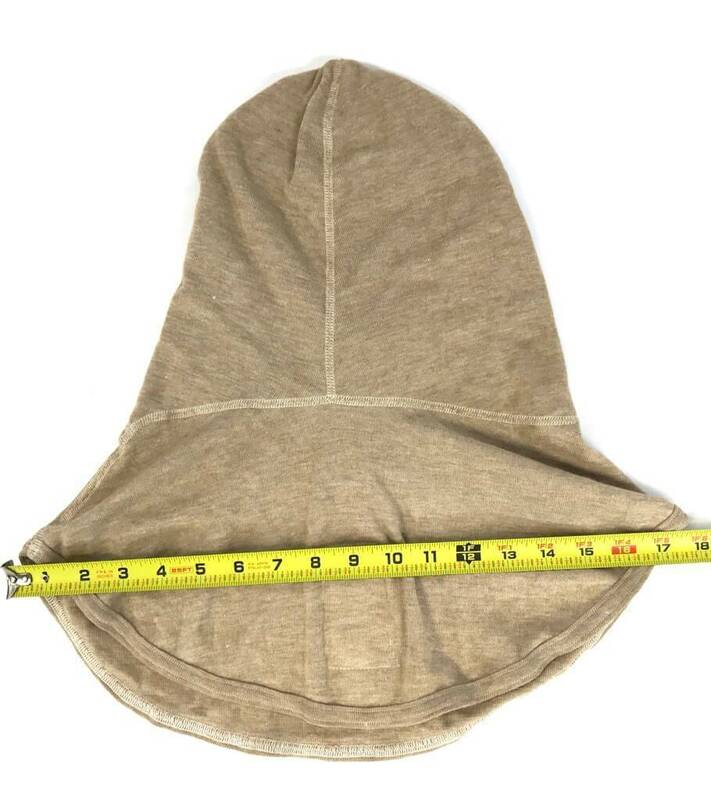 These PBI Hoods come in both new and used conditions. 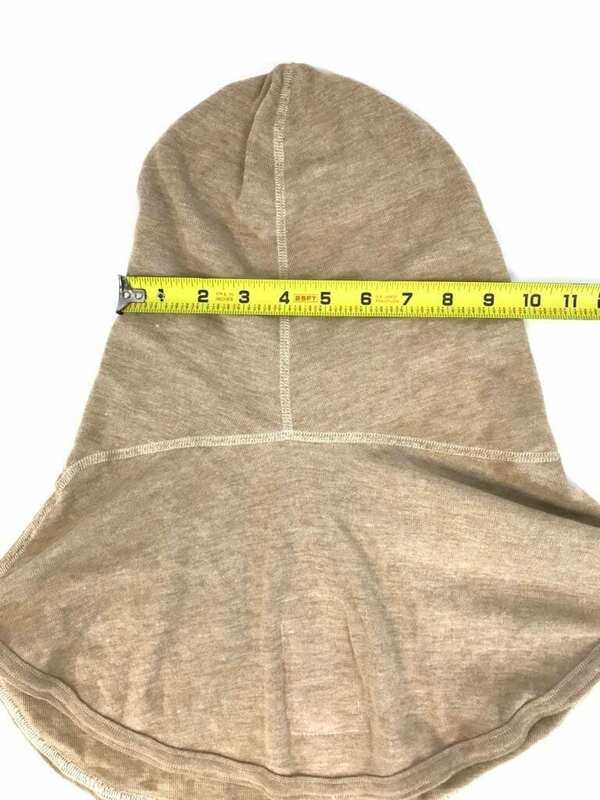 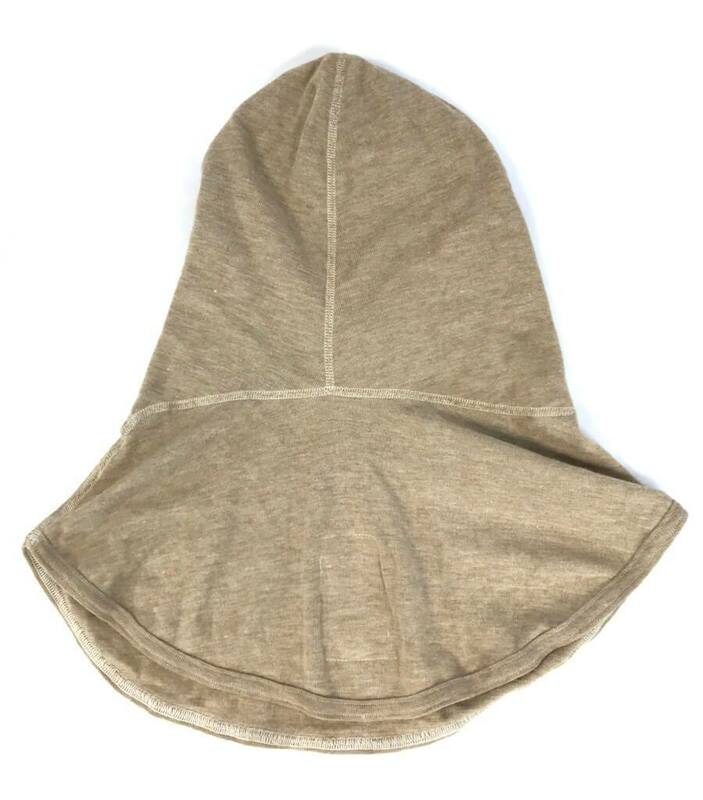 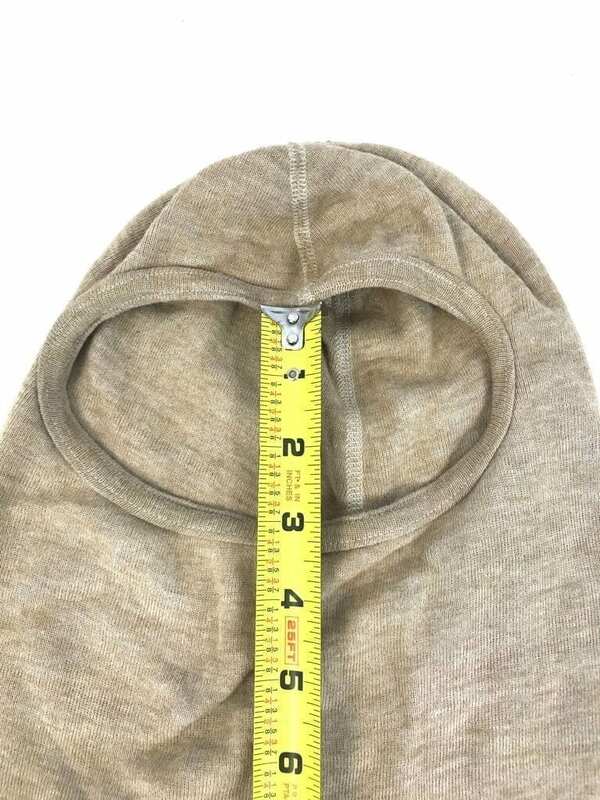 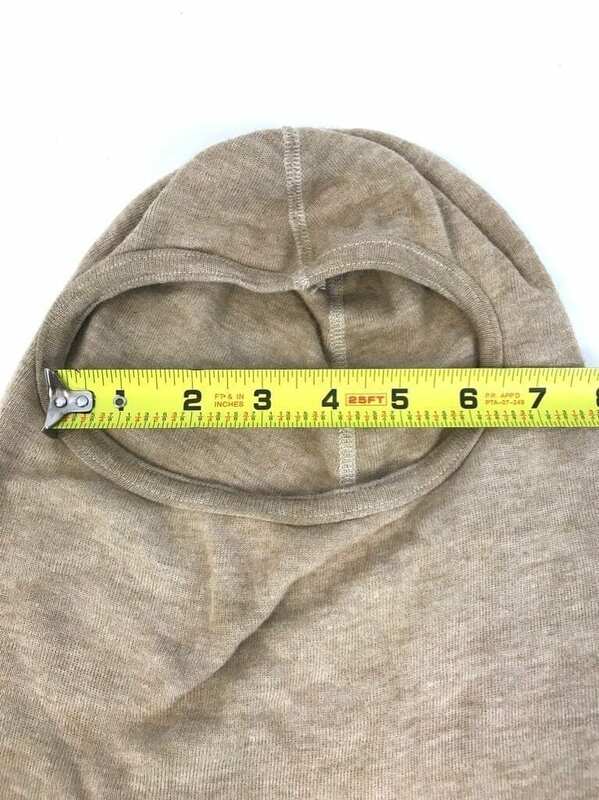 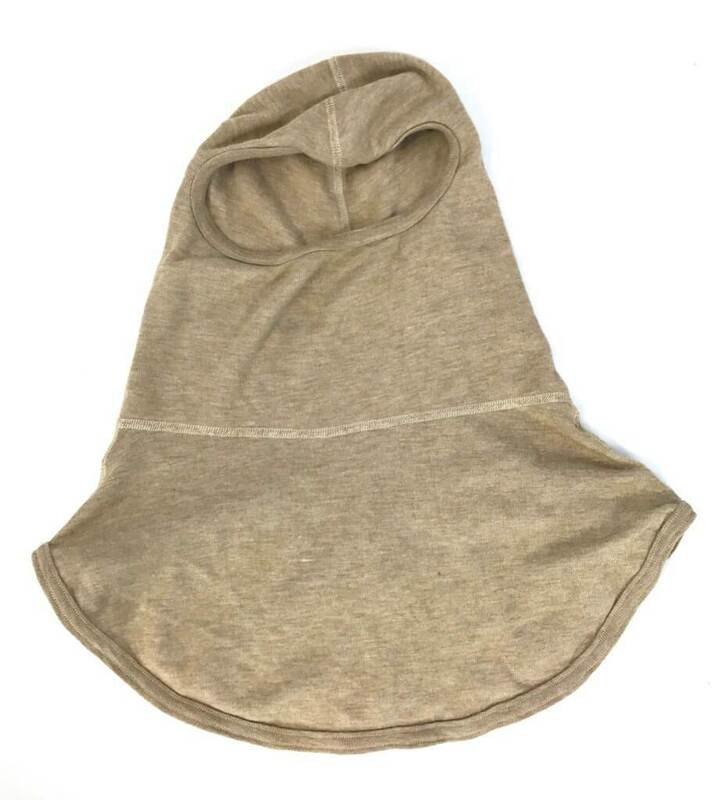 Used means that there is some light wear, but the hoods are still in good condition with no rips holes or stains guaranteed.